The one in which there are painted models. The Festering Orchard project is coming along surprisingly well – the past week or so have seen me finish no less than five models of various types, primarily as colour testers, but actually turning out so nice that they will simply just find their way into my final force. 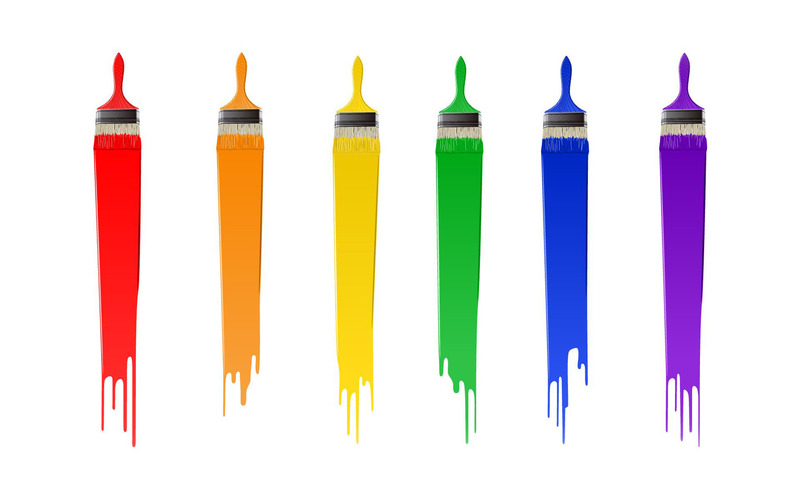 Sunday long read: Why do we paint? 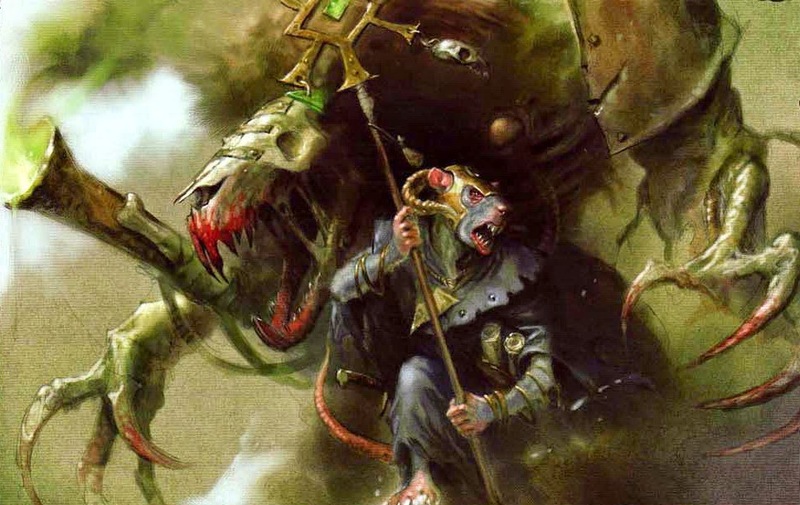 Earlier this week, a local Warhammer 40,000 tournament was announced this September. My first reaction was, needless to say, “Awesome!” Then I remembered something. September? That’s only two months. There’s no way in hell I’ll have my Slaanesh army painted by then. Well, that took way longer than I expected, but here they are – the first three of my girls. I’m very pleased with how they turned out, being every bit as finicky and troublesome to paint as they look. I finally managed to finish up the four test Daemonettes last night, sorting out the final few details and ironing out the last colour combinations to go for with my proper models. 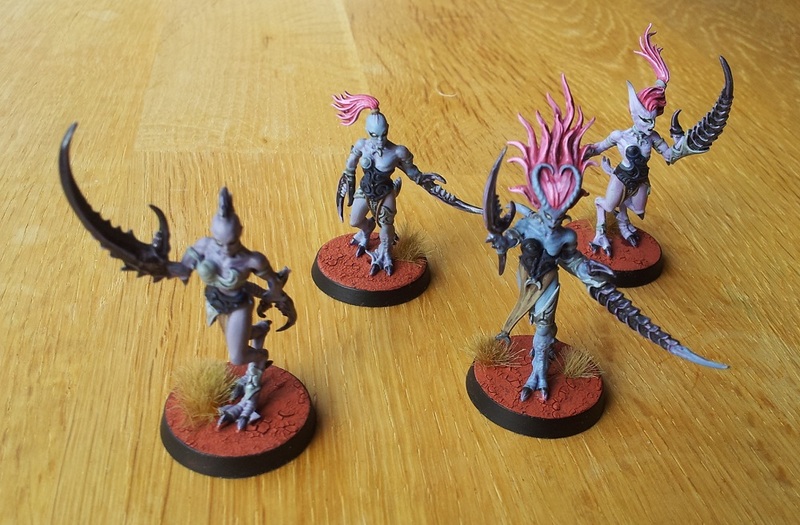 I’ve actually grown a lot fonder of the plastic Daemonettes over the course of this process – they are honestly really nice models to work with, and I suspect they’d command much more regard if they weren’t universally shunned for replacing the legendary J.D. ones.